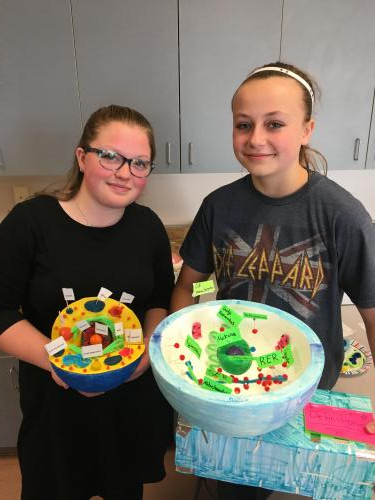 Mr. Collins’ Seventh Grade Science class has passed another milestone in their journey through the school year. 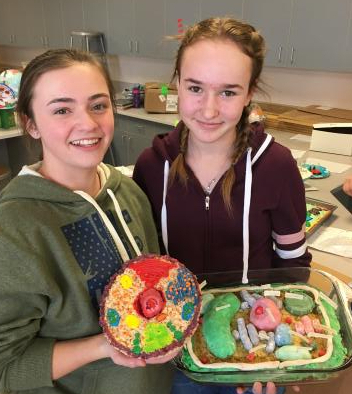 It is always fun to see the creativity of our students when they bring in their cell models. 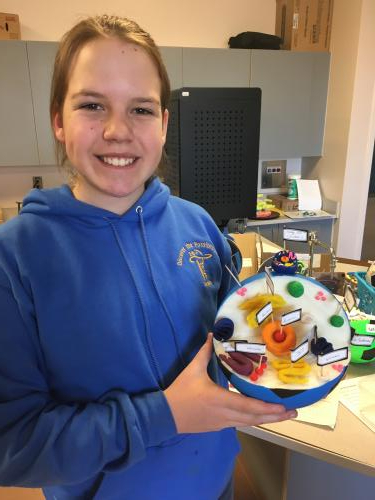 Students were tasked with either creating a cell model or drawing a diagram of a cell. 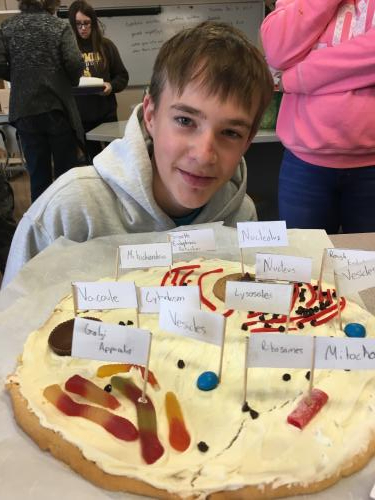 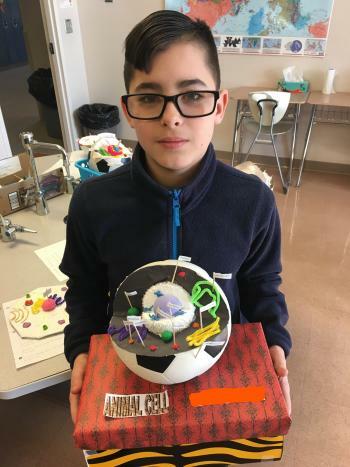 Animal or plant cells were available to create and the students had whatever resources available to them as they wanted. 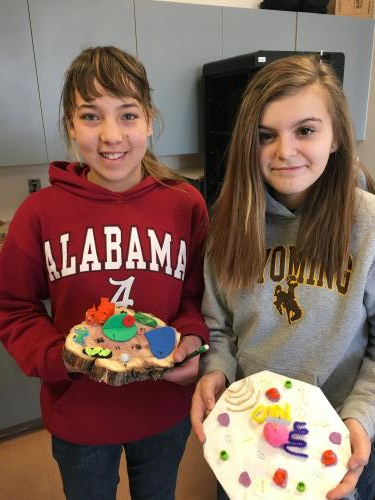 Lots of creative minds in science! 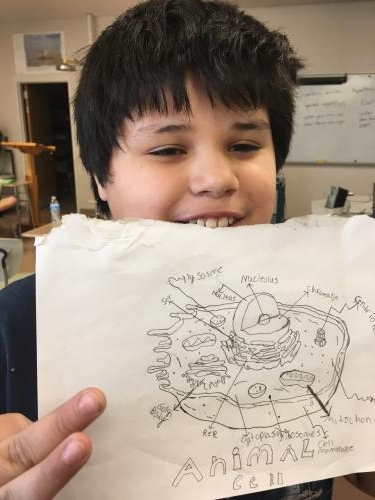 Students were also able to sketch their cell with the organelles identified, allowing for multiple avenues to showcase their learning.  “I was very pleased with the turnout of the project. 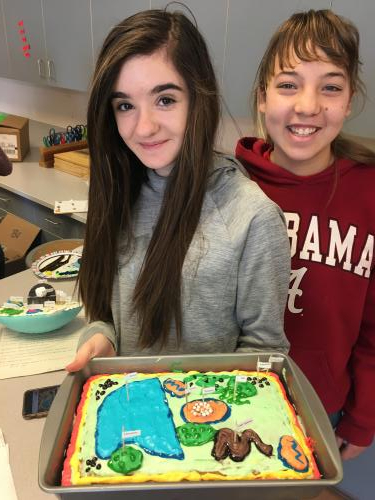 They blew me away with the variety and the quality of their projects!” Mr. Collins.